Posted August 18, 2017 by Williams Dentistry & filed under oral health, Prevention. Notebooks? Check. Backpack? Check. Pencils? Check. Every parent has their own list of back to school supplies that their child needs to start the school year off on the right foot. No matter what’s on your back to school to do list, our dental office in Asheboro wants to make sure a dental visit is one of them. 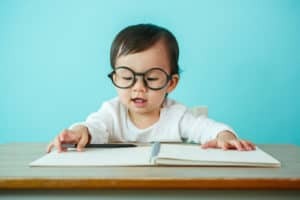 While there are several reasons children should see their dentist in Asheboro before heading off to their first day of school, perhaps the most important one has more to do with their whole bodies, not just their smiles. Looking for a family dentist? Call our Asheboro dental office to schedule an appointment! Posted July 25, 2017 by Williams Dentistry & filed under oral health, Prevention. Even if you brush twice a day, floss each night, and visit our dental office in Asheboro at least twice a year, you may be doing other things that could be damaging your smile… and you may not even know it. Today we’d like to talk about some of the most common smile-damaging habits and offer ways to help you break them. Yes, your dentist in Asheboro just said that brushing your teeth can be causing damage to your smile, but there’s a catch. Brushing your teeth too hard can cause gums to recede. 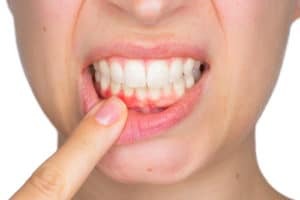 Once the protective gum tissue pulls away from the tooth, you can experience painful sensitivity and, if left untreated, could eventually cause gum disease or even tooth loss. Avoid using a back and forth scrubbing motion and focus on brushing in soft circles. Also, make sure you’re using the right toothbrush for you. Usually a soft bristled brush is best. Even though our Asheboro dental office is all about preventing dental problems before they arise, we know that issues will still occur, sometimes as a result of any of the habits listed above. If you ever encounter a problem with your smile, we always welcome you to give us a call. Posted July 11, 2017 by Williams Dentistry & filed under oral health, Prevention. At our dental office in Asheboro, we tend to put a lot of focus on our patients’ teeth and any concerns they have in relation to the appearance of their smiles. But there’s so much more to consider when evaluating overall oral health. The gums, for example, are one area that is commonly ignored, yet they are pretty important to talk about. 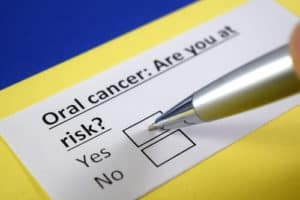 While you can catch any of the signs of gum recession at home, the best way to catch it early (which makes treatment more successful) is to maintain regular visits to your dentist in Asheboro. If you notice any signs of possible gum recession, or are experiencing pain that may be related to it, we encourage you to call our Asheboro dental office to schedule an appointment. Posted June 27, 2017 by Williams Dentistry & filed under General Dental Articles. At our dental office in Asheboro, we want your smile to look its very best to help you get more satisfaction out of life both professionally and personally. We know your smile is a powerful tool that can tell the world quite a lot about who you truly are. Did you know that evolutionary scientists believe that smiling has its origins as a social signifier? Think of it like a dog wagging his tail. With this action, he can let you know that he wants attention, is happy, etc. A smile does the same thing! When our smiles say so much about who we are, it’s important that they look their very best. Sometimes due to wear and tear or a dental injury, teeth become cracked, chipped or broken. This can lead to missing teeth and lowered confidence to smile proudly. It can also lead to bad habits such as slouching or poor posture and mumbling. Your smile is your best accessory, so it’s always good to make sure it’s healthy and looking brilliant. This is why it’s important to maintain regular checkups and cleanings with your dentist in Asheboro. Don’t forget to brush twice and floss once daily to keep teeth looking and feeling great. Like dentists, archeologists are big fans of teeth when it comes to discovering more information about how people of the past lived their lives. It’s easy to determine how old teeth are and the kind of person they belonged to because all teeth follow similar growth patterns. A teenage boy will have slight variations that differ from those of an adult female. These differences can tell scientists a lot about who a person is, how they lived, what they ate, and how old they are. Your teeth are also one of the very few parts of the body that can start to wear down but still function properly. If your teeth are painful or making you self-conscious it’s probably a good idea to give our Asheboro dental office a call. We can do a thorough exam and collect x-rays that will give us a more complete idea of what your teeth might be trying to tell you. It’s important to take the steps to have a healthy smile so that you can present your most healthy you to the world! Posted June 15, 2017 by Williams Dentistry & filed under General Dental Articles, oral health. At my dental office in Asheboro, we generally advise patients to see the dentist regularly, about every six months, to help maintain excellent oral and overall health. However, sometimes things happen in our lives and we just forget to keep up with appointments or schedule a checkup. We see and treat many patients who have not been able to see the dentist for many years because of many different reasons, but we’re always happy to welcome them! Your dentist in Asheboro is here to help! You don’t have to feel embarrassed or nervous about coming to the office. Thanks to so many advancements in dentistry and a wealth of state-of-the-art technology, going to the dentist is a whole new experience compared to even just a few years ago. If you have an issue that needs to be addressed, we will talk about your options. You’ll never feel pressured to proceed with any treatment you don’t feel comfortable having. We definitely understand how busy your life can be. That’s why we’ve made it easy to schedule an appointment. From the moment you walk in the door, we will make sure you’re comfortable and that you feel at home. We owe it to you and your smile! 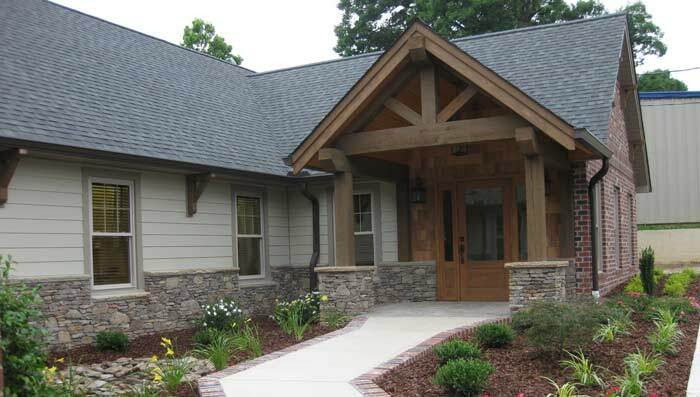 My Asheboro dental office is your new home for comprehensive dental care that you can trust. Our team is educated and excited to work with you to get your smile back in the best shape possible, no matter how long it’s been since you’ve sat in the dental chair! Posted May 18, 2017 by Williams Dentistry & filed under General Dental Articles, Prevention. There are a lot of things that can cause tooth damage. We’ve seen cracked teeth from sports injuries, loose teeth caused by clenching and grinding, and there’s always the chance for us to treat someone for a simple cavity. But at our Asheboro dental office, it’s also pretty common for us to have patients come in with tooth damage caused by eating. There are several types of foods that are most often responsible for these types of cases, so we’ve put together a list of some of the top culprits for you to help you avoid tooth damage from foods. 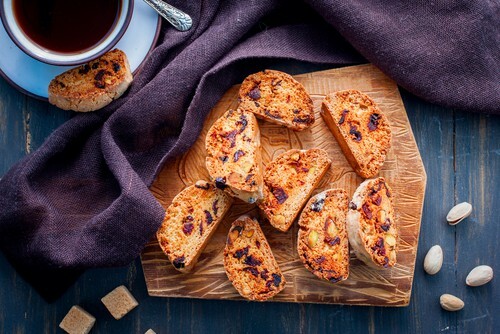 We want our patients to enjoy what they eat, so we’re not asking you to avoid these foods altogether. We’d just encourage you to use caution when eating them to reduce your risk of damage. If you do happen to crack a tooth with a popcorn kernel or lose a filling thanks to a caramel, give our dental office in Asheboro a call. We’ll be glad to help. Posted May 10, 2017 by Williams Dentistry & filed under General Dental Articles, oral health. Dental x-rays are a vital diagnostic tool used to properly identify any underlying conditions that may not yet be visible on the surface. 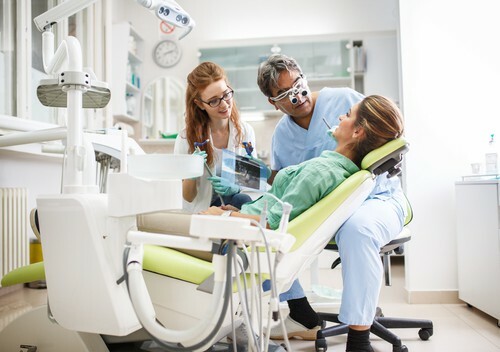 At our dental office in Asheboro, we perform dental x-rays only as often as necessary, which can vary from patient to patient depending on their oral needs and health history. 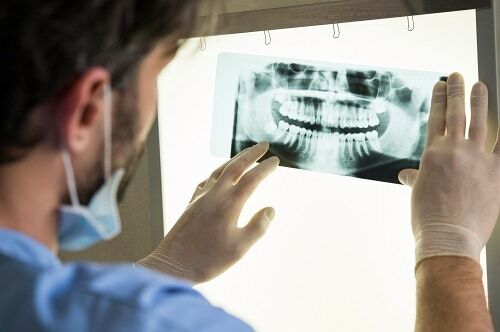 We also understand our patients may have questions regarding dental x-rays, and we’d like to answer them so you can make the best informed decisions about your health. Bitewing x-rays are the most frequently used intraoral x-rays. They allow your dentist in Asheboro to see cavities in between teeth that aren’t yet visible on the surface. The images produced from bitewing x-rays also help keep an eye on the wear and tear of any dental restorations, such as a filling or an implant. We recommend visiting our Asheboro dental office at least every six months. We may not perform x-rays at every appointment unless it’s necessary, but visits twice a year are recommended so we’re able to catch problems early, making them easier, and often less costly to treat. Posted April 18, 2017 by Williams Dentistry & filed under General Dental Articles. 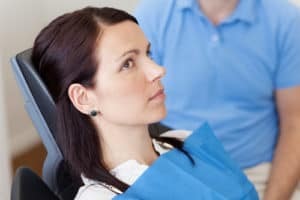 Sometimes we get asked why certain patients have more difficulty getting numb before a dental procedure than other people. At our dental office in Asheboro, we wish we could provide one, solid answer as to why this happens. But the truth is, the reason can vary from person to person, and even from dentist to dentist. Now that we’ve established that your Asheboro dentist may accidentally miss the mark, we need to talk about why it’s so important for you to stay as still as possible during the injection. If you flinch or jump, there’s a chance the anesthetic won’t hit the right spot. We know it’s not what anyone really wants to do, but we promise to make it as quick and painless as possible. We never want our patients to be uncomfortable while in our Asheboro dental office. If you’ve had trouble getting numb in the past, please let us know. We’ll go out of our way to ensure you’re completely relaxed and pain free at all of your visits. Posted March 21, 2017 by Williams Dentistry & filed under Prevention. Nobody ever wants to experience an emergency of any kind, and dental emergencies can be particularly concerning and confusing. What’s the right thing to do? What shouldn’t you do? Don’t worry, our dental office in Asheboro is here to help. 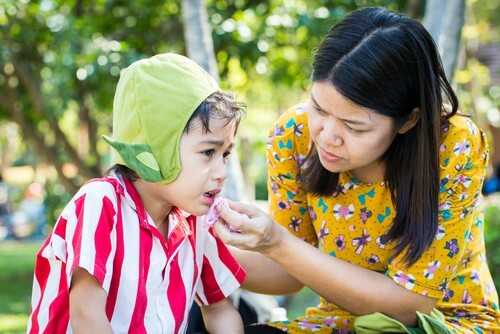 Not all dental emergencies should be handled the same way, so we’ve outlined some of the most common emergencies and what you can do if they happen to you or a family member. No matter what type of emergency you have, a good rule of thumb is to call your Asheboro dentist as soon as you can. At our Asheboro dental office, we’re in the business of keeping smiles healthy, and we never want one of our patients to have a dental emergency. But the truth is, emergencies happen. When they do, we welcome you to call our office for help.